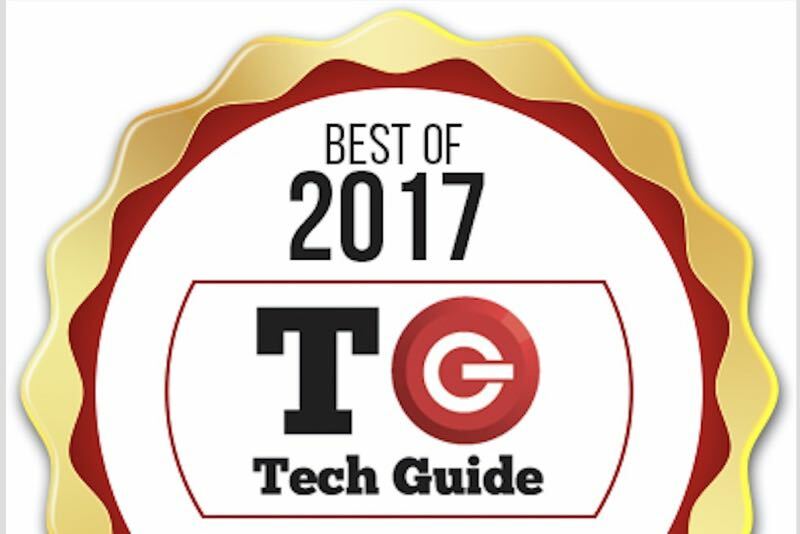 It’s been a big year in technology and as 2017 draws to a close, Tech Guide has decided to hand out its awards for the best products we’ve seen throughout the year across all categories. 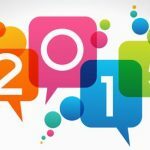 We have seen a few trends emerge including the rise of smart Internet of Things devices, smarter speakers, smart appliances and smartphones fitting larger screens into smaller devices. Tech Guide has gone through the many categories of products and awarded what we believe to be the best product in that class. We have also included other products that might not have been the best but that deserved an honourable mention. Apple really hit it out of the park with the iPhone X. It was a huge departure from the iPhones we been seeing for the last 10 years and a move in a bold new direction. 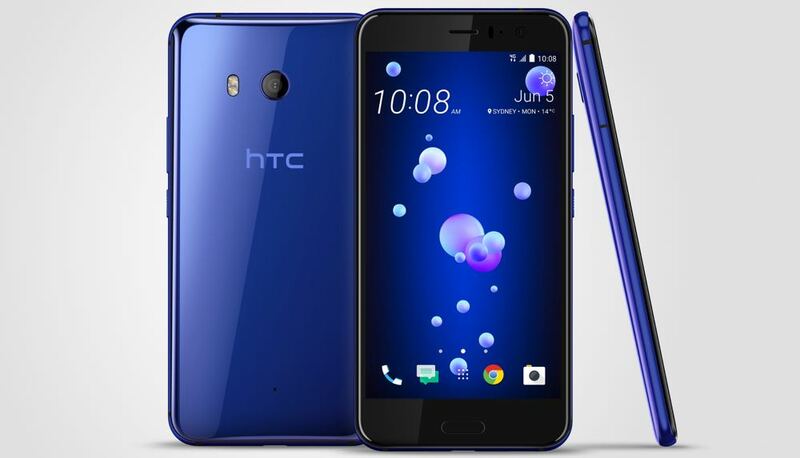 HTC produced a top tier device and intelligently priced it at under $1000. The device ticked all the boxes when it came to screen size and quality, camera, audio and smart features. Nokia impressed with its new Android powered smartphones in what was viewed as a comeback of sorts. 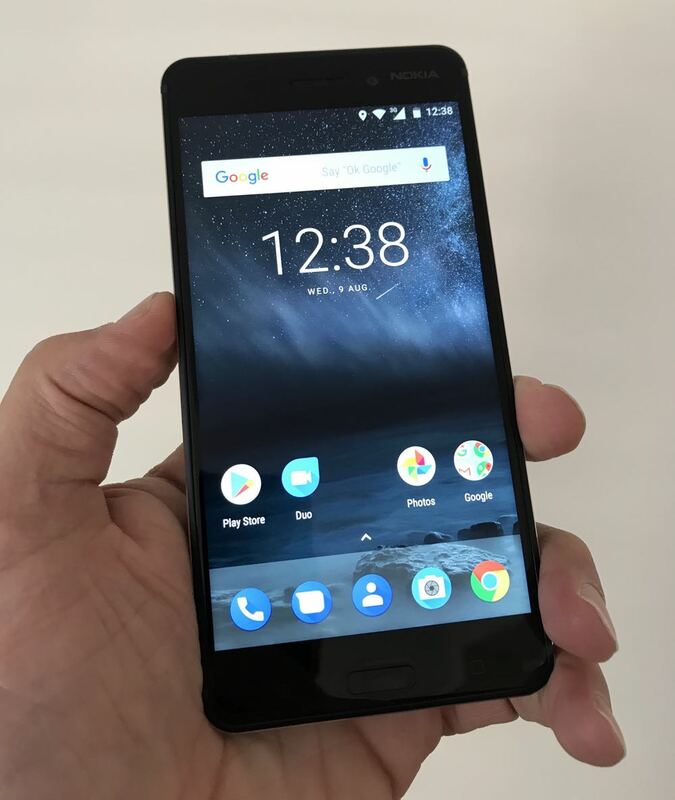 The $399 Nokia 6 certainly punched well above its weight. 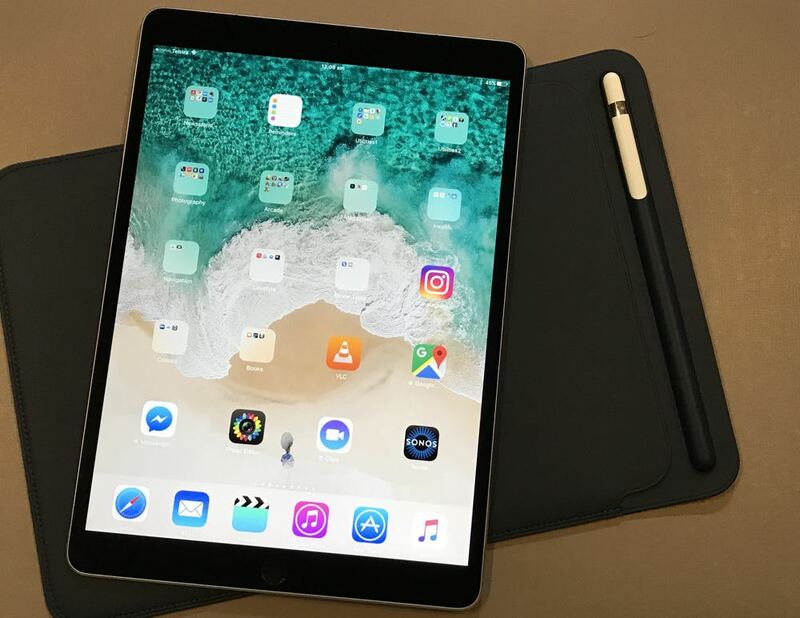 The iPad Pro was already a powerful device and the 10.5-inch delivered all of that power in smaller form factor with 20 per cent more screen but only a minimal increase in the device’s size. 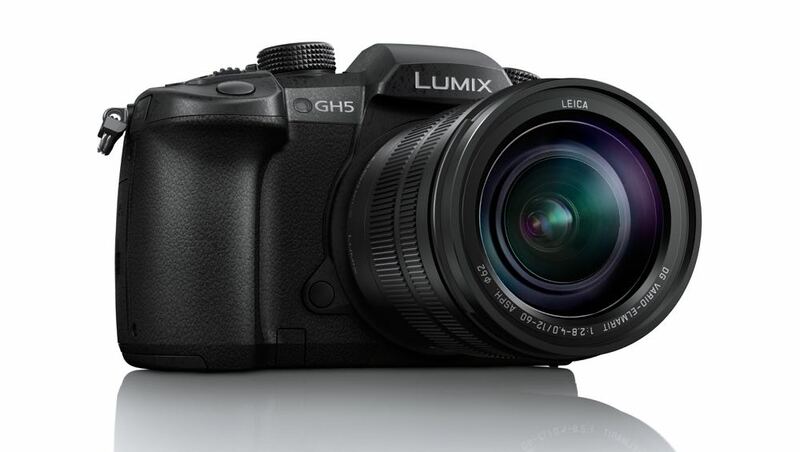 Panasonic’s Lumix GH5 puts a lot of powerful features in the hands of photographers including a 20.3-megapixel sensor for incredible pictures and stunning 4K video. The Xbox One X is the most powerful gaming console in the world which can handle 4K HDR games and movies. It has 40 per cent more power than any other console on the market and there are a range of games to showcase its amazing performance. 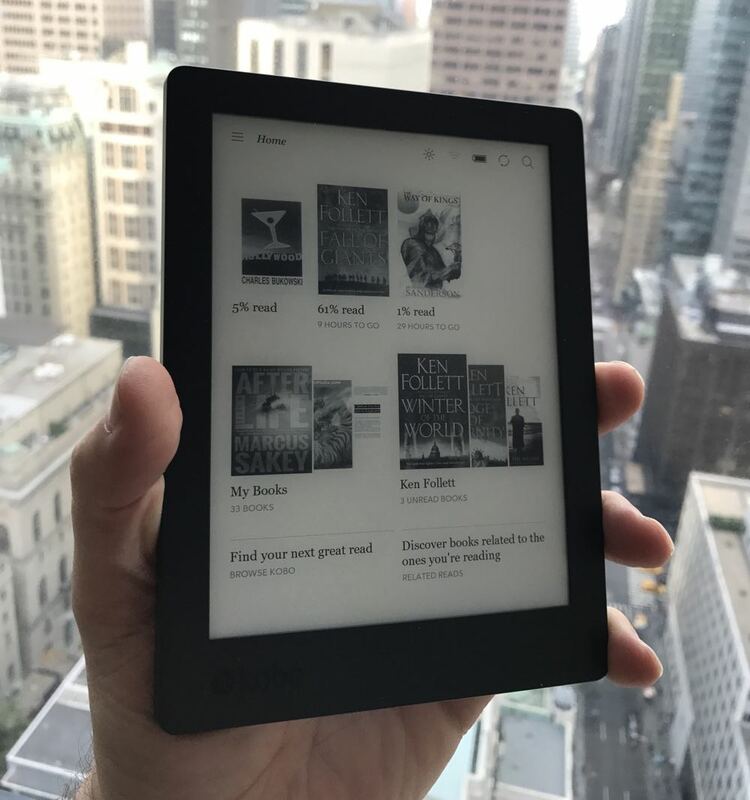 The waterproof Kobo e-reader can go anywhere so you can keep reading your books anywhere. The refreshed 6.8-inch anti-glare e-ink screen means it’s as sharp as a printed page in any lighting conditions. 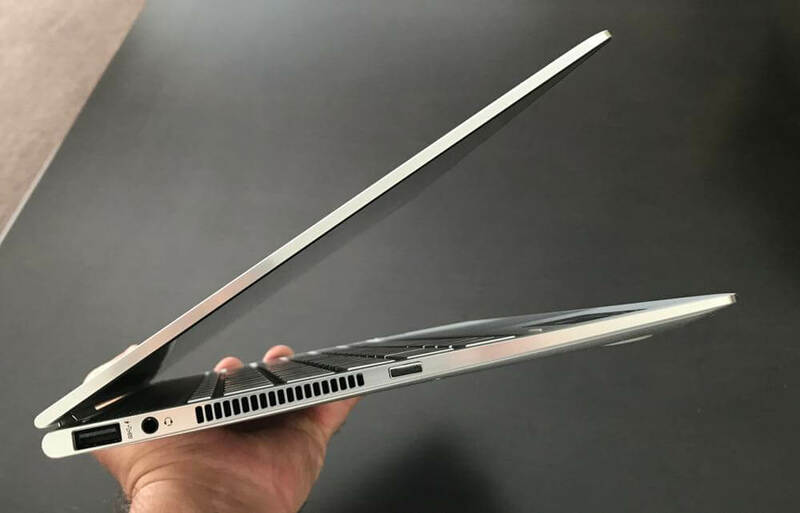 The HP Spectre X360 is thin, light and powerful with plenty of connectivity. 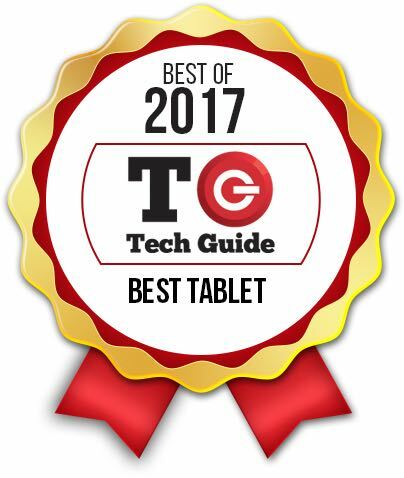 It also has a touchscreen and can be folded into different modes to use as a tablet or to view content. 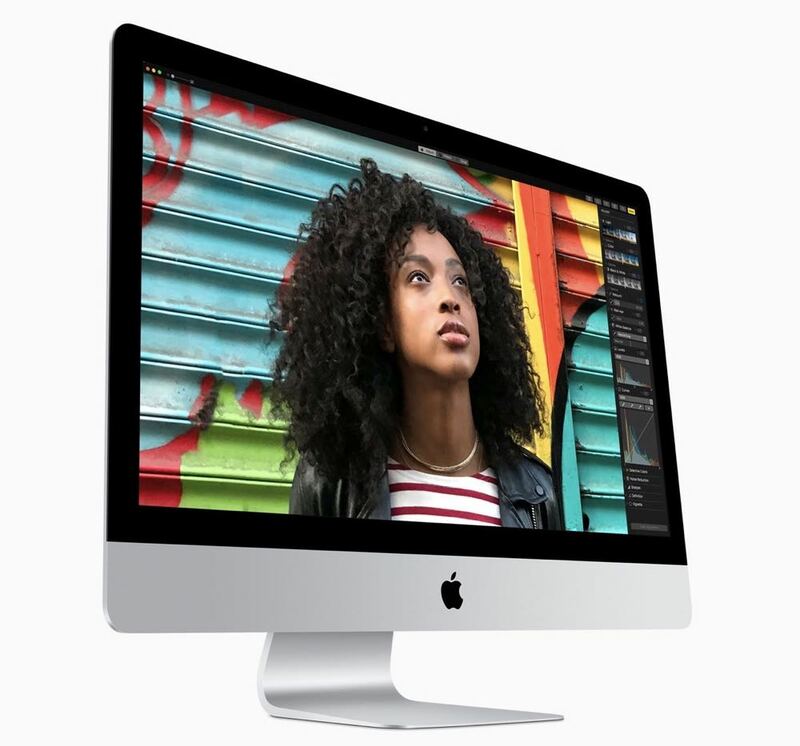 Apple’s iMac has no rival in the desktop computer space and it is now brighter, faster and more powerful than ever before. 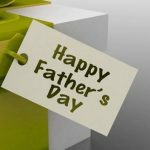 It is an amazing all-in-one solution that can be used as a family computer or to run your business. This is a TV that has to be seen to be believed. 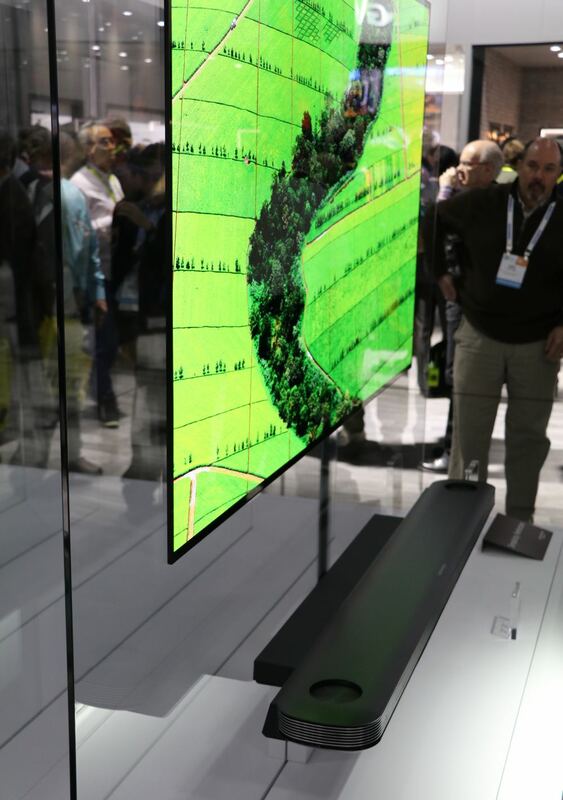 It is mounted just like wallpaper thanks to being just 2.57 mm thick and connects to a sound bar with Dolby Atmos. 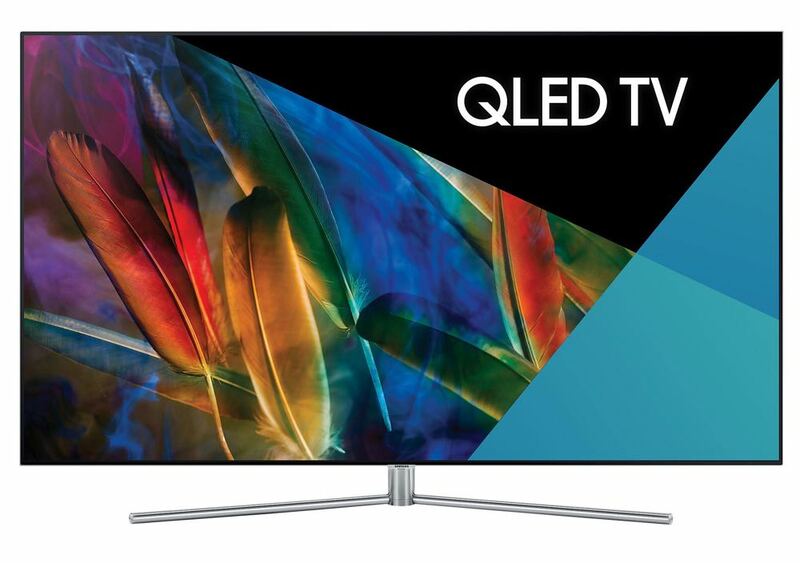 Samsung’s incredible QLED TVs provide amazing contrast and stunning colours with brightness that blows the competition away. Hisense has had a remarkable year thanks to products like the Series 7 TV which is loaded with patented technology to offer superb picture quality and connectivity. 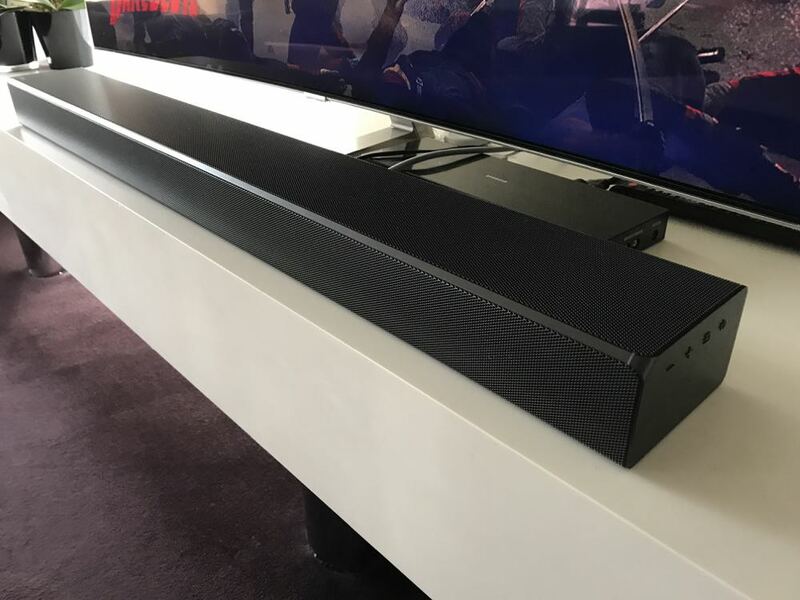 The Samsung MS750 Soundbar Sound+ is a sleek and unobtrusive soundbar that adds amazing sound to your TV viewing experience. 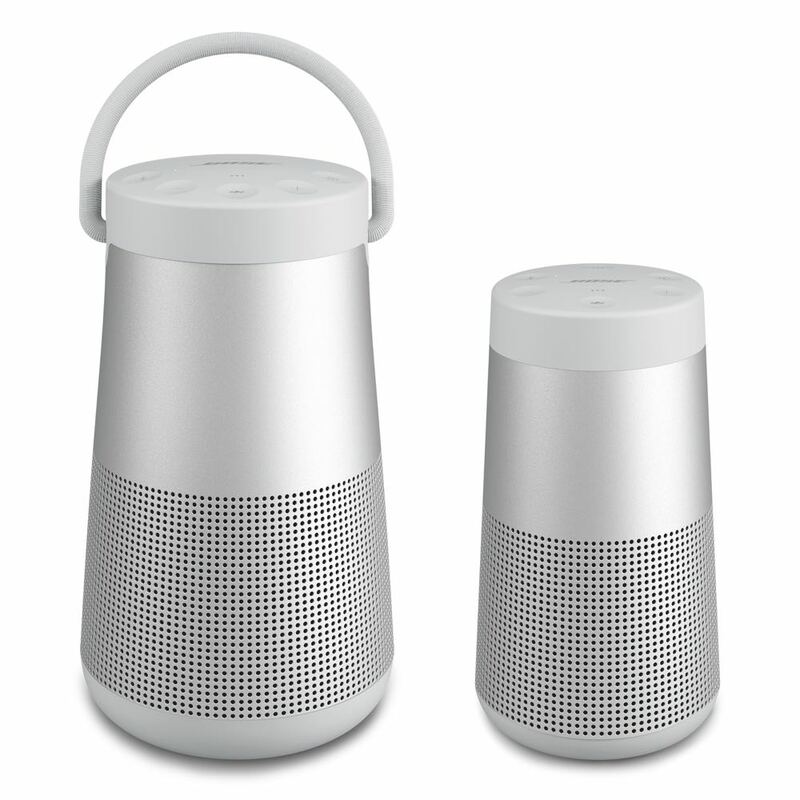 The all-in-one unit packs in 11 speakers and a subwoofer to elevate your home theatre experience. The Ring 2 Doorbell let you know who’s at your front door and allows you to talk to them even if you’re on the other side of the world. 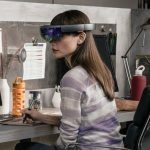 It is not only a convenient product but it will also provide security to give users peace of mind. The Bose SoundLink Revolve delivers amazing sound in all directions thanks to its cylindrical design and the Bose audio technology under the hood. 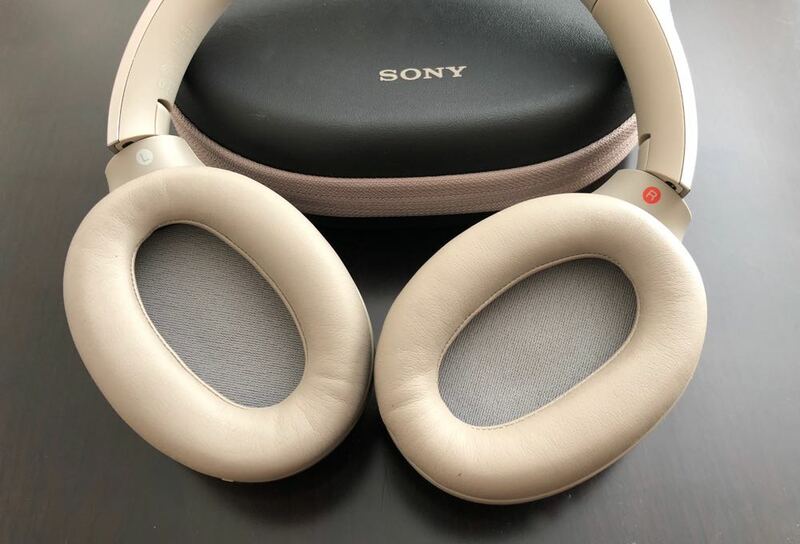 Sony’s WH-1000XM2 headphones are a complete package with wire free connectivity, stunning audio quality and amazing noise cancellation put these head and shoulders above the competition. 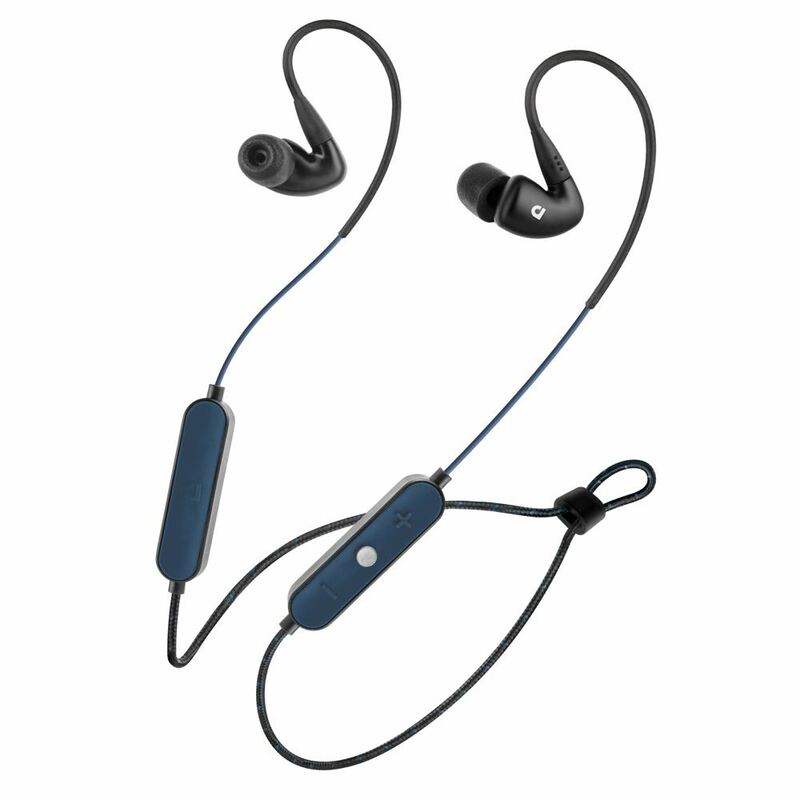 The Audiofly AF100W earphones are the result of an Australian company’s audio expertise in designing pro-musician and recording headphones with multi-driver technology. 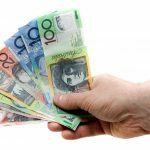 They’ve brought that to the consumer in stunning fashion. 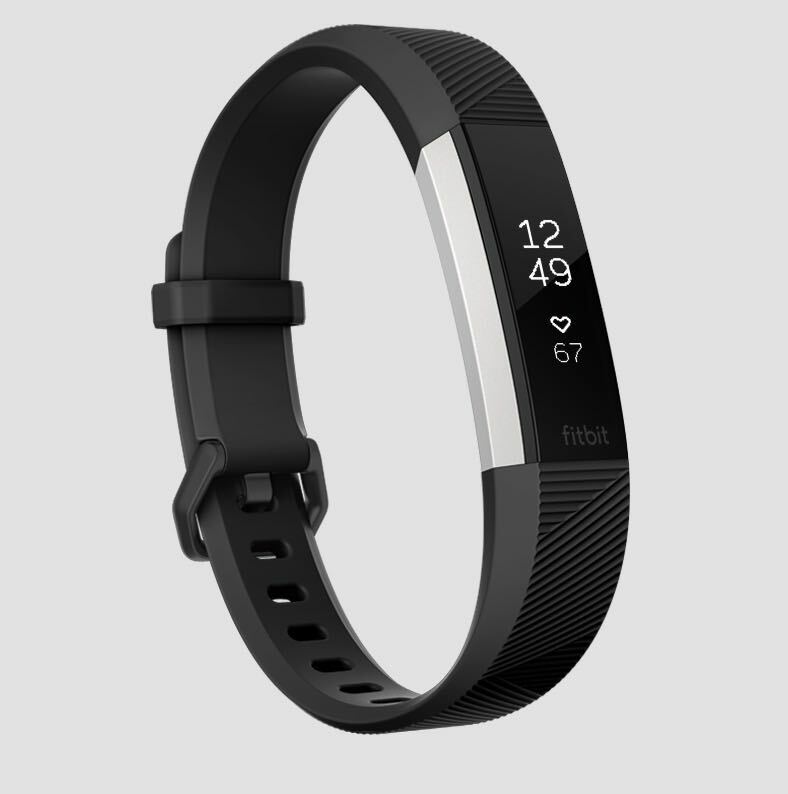 The Fitbit Alta HR is the world slimmest exercise band and also includes a heart rate monitor. It has a display to show you steps, calories burned and distance and can automatically recognise what exercise you are doing. 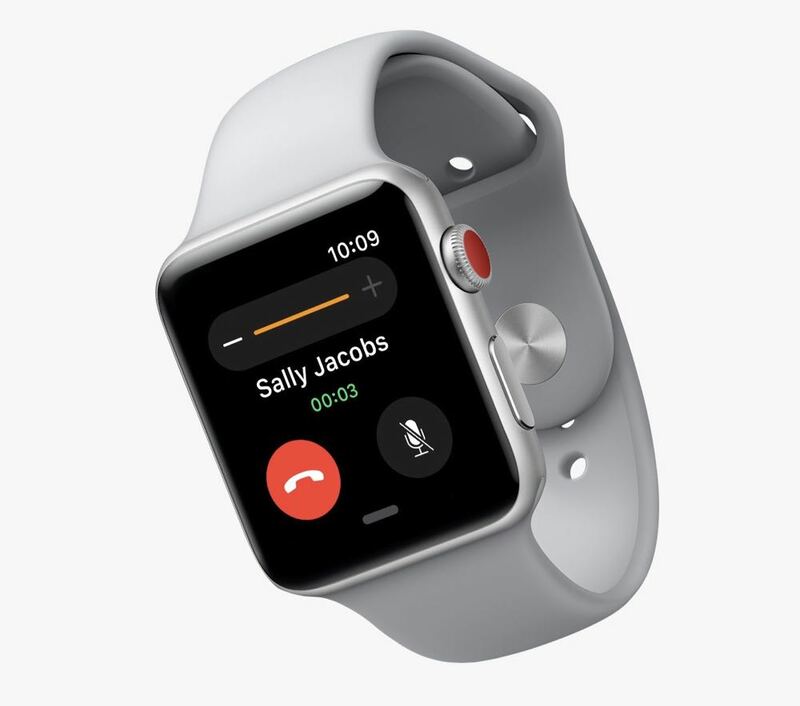 Apple Watch Series 3 went to another level this year thanks to its built-in eSIM which you replicate your iPhone’s number so you can make and receive calls even if you leave your phone at home. And with the latest update it’s become an incredible fitness device as well. 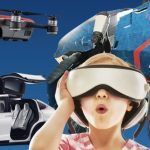 And Star Wars fans who have dreamt of wielding a lightsaber and facing off with an opponent can now do just that with the Lenovo Jedi Challenges. 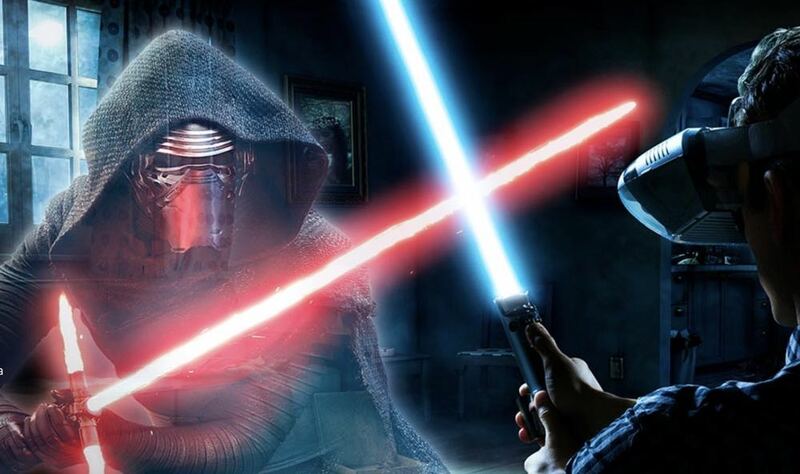 The augmented reality experience is incredible and the lightsaber replica is worth the $399 price on its own. 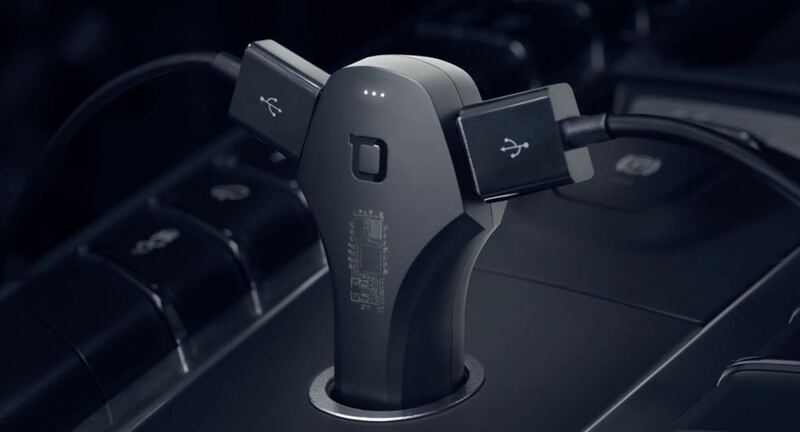 The Zus Smart Car Charger is one of the most versatile devices you can have in your car. It can charge all devices, remember where you park your car, remind you when you’re parking metre is about to run out, check your car battery health and even log your trips. 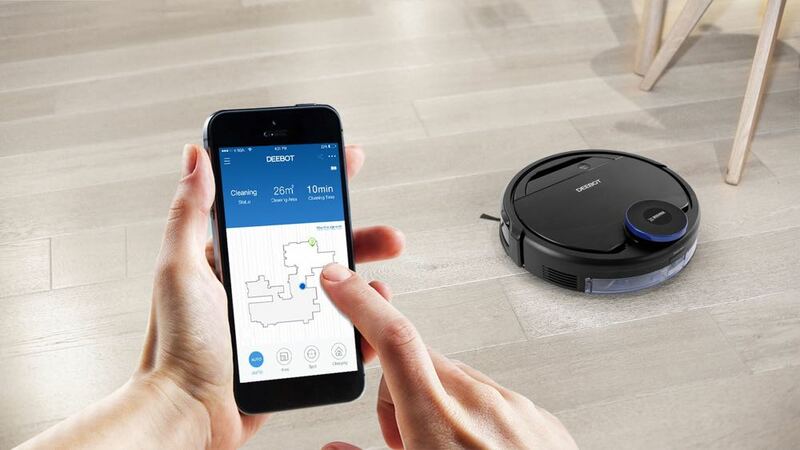 The Ecovacs Deebot OZMO 930 is a robot vacuum cleaner with a difference. It can map and vacuum your carpet and mop the hard floors as well. It has built-in sensors to get into every corner of your home for a surprisingly good clean. The D-Link Cobra is a modem router built for the modern home with a built-in VDSL2 and ADSL 2+ modem making it ideal for NBN customers. 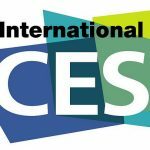 It can also deliver fast Wi-Fi speeds with a combined speed of 5.3Gbps. 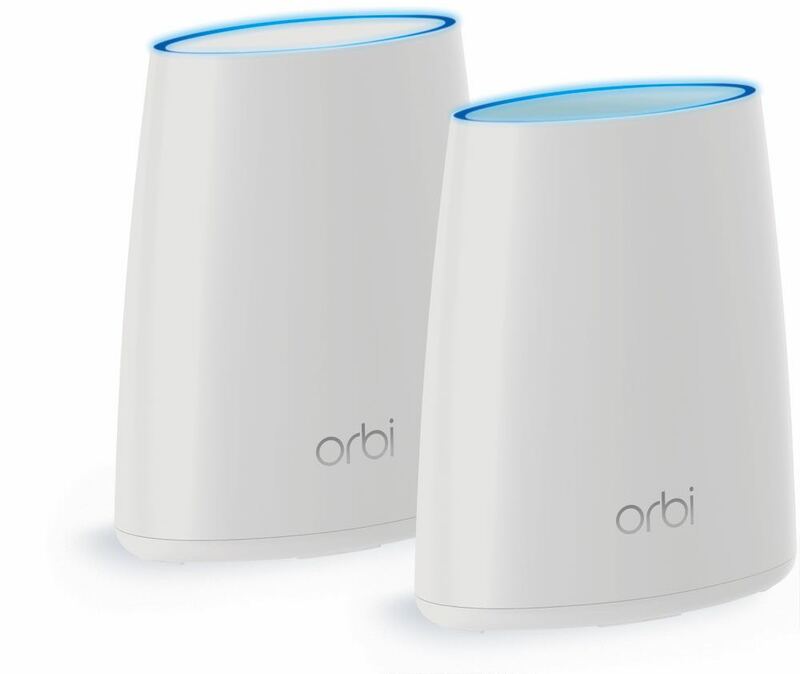 The Netgear Orbi RBK50 creates a solid wireless network to achieve consistent connection speeds in every corner of your home. 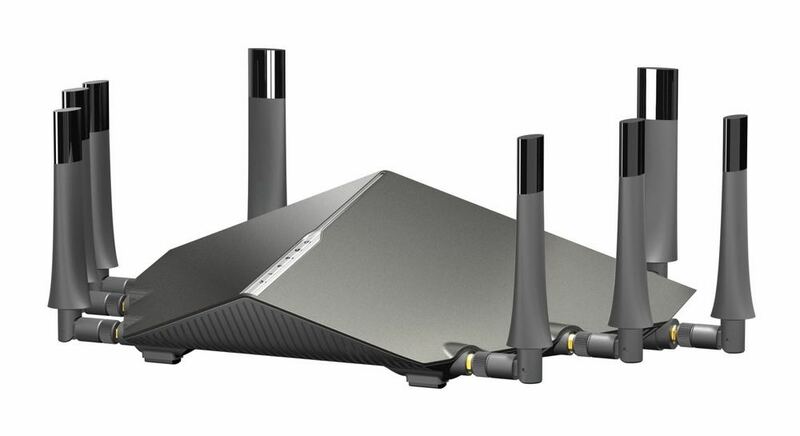 The router and satellite work together to create a network that could handle our daily demands.